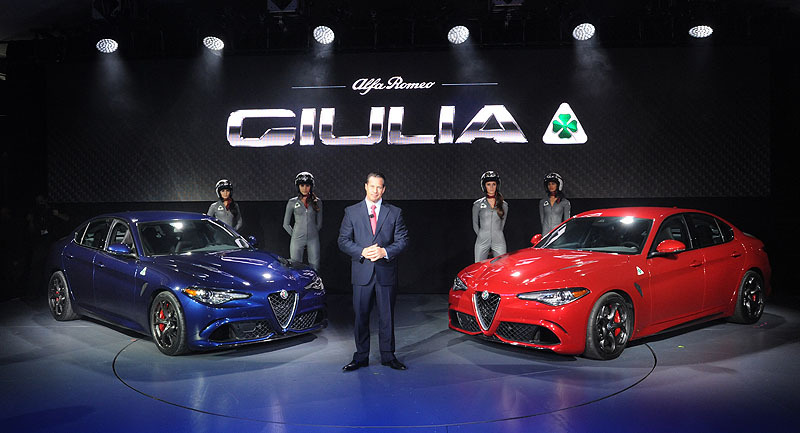 The Giulia Quadrifoglio Delivers Class-leading 505 Horsepower, from the Ferrari-derived bi-turbo V-6, making the Giulia Quadrifoglio the most powerful Alfa Romeo production car ever! 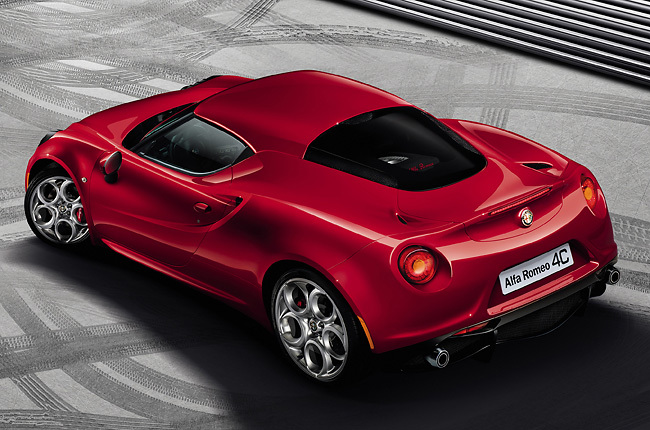 The All-new Alfa Romeo 4C Debuts at the 2014 New York Auto Show, Marks the Iconic Italian Brand’s Return to North America. 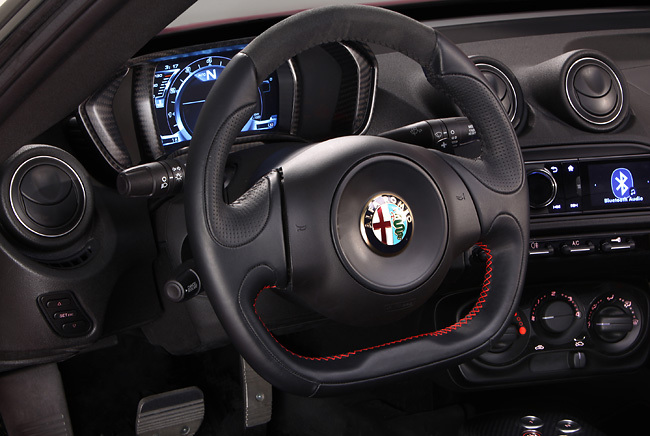 Available summer of 2014..
April 16, 2014 , Windsor, Ontario – Marking the Italian brand’s highly anticipated return to North America, the all-new Alfa Romeo 4C makes its 2014 New York Auto Show debut – a mid-engine design inspired by the brand’s legendary racing history, state-of-the-art carbon fibre monocoque and all-aluminum turbocharged engine influenced by Formula 1, and advanced technological solutions, all to deliver supercar-level performance and driving exhilaration.